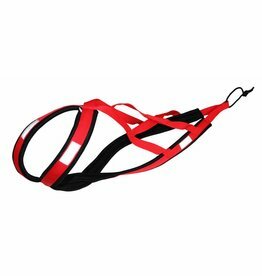 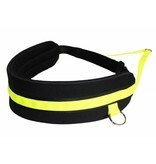 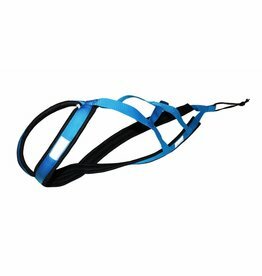 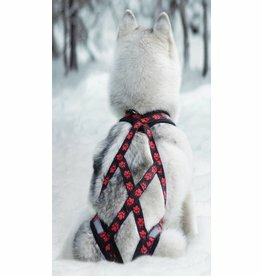 Handsfree Waist-belt for jogging, canicross, bikejoring, skijorning, dogtrekking with breathable, air-circulating padding (Airmesh). 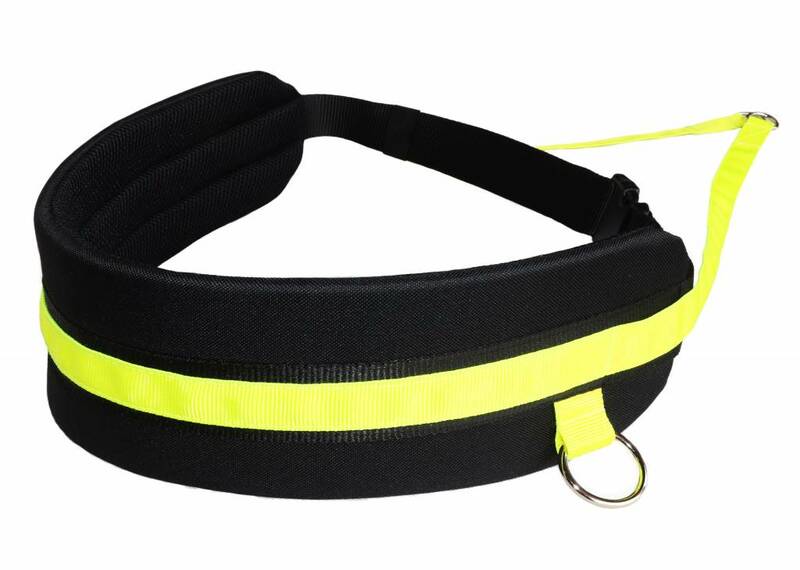 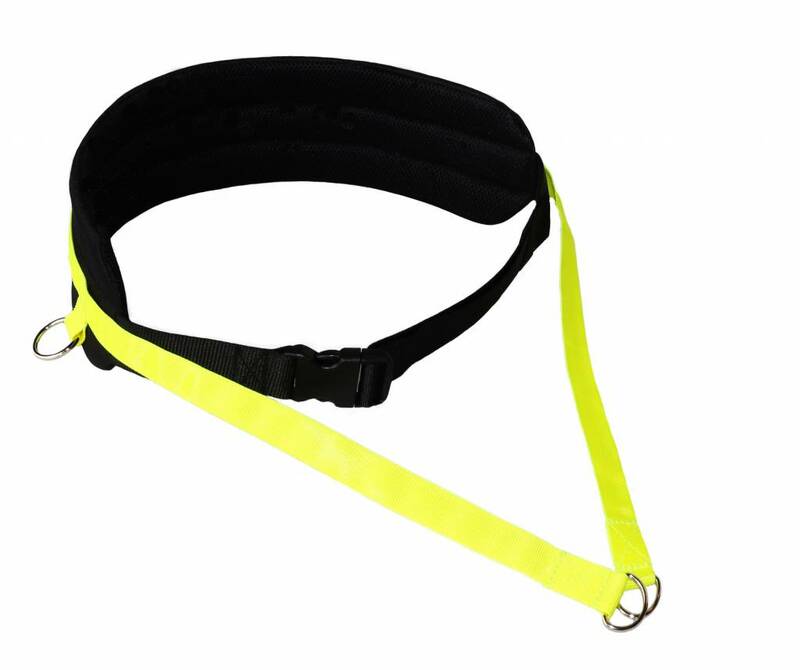 Due to its ergonomic shape, this waist belt fits perfectly and comfortably in the waist, so that you hardly feel it even after longer tours and heavy demands. 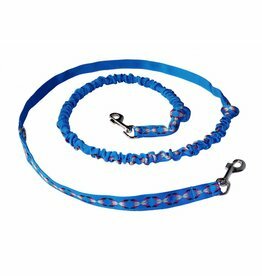 Suitable for large and small breeds. 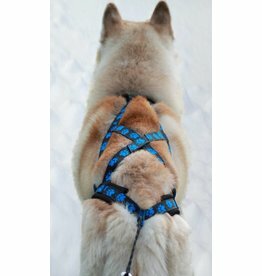 Another special feature is the side-mounted rings that allow dogs to run alongside and not just ahead. 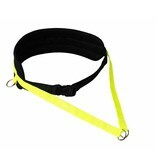 This leads to a pleasant joint jogging, hiking feeling, or similar sports between dog and owner.